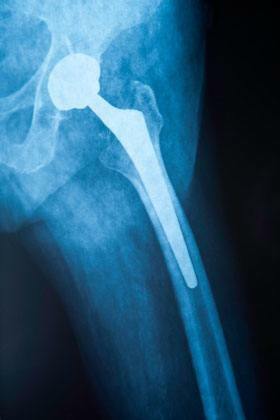 In 2010, the FDA ordered the recall of very popular DePuy hip replacement systems (ASR XL Acetabular System and Hip Resurfacing System) after they discovered that a significant number of the devices were indeed defective and required a second corrective surgery to remove the DePuy product and replace it with a new device. The ongoing pain has necessitated hip revision surgeries for thousands of people that are both painful and require extensive rehabilitation programs. Yet in other patients, the defective DePuy hips has resulted in metal poisoning where the DePuy patient’s body has absorbed the metals (cobalt and chromium) used in its manufacturing. In these situations, the patients will likely require ongoing monitoring and medical care for the remainder of their lives. Rosenfeld Injury Lawyers LLC has been involved in the DePuy hip recall litigation from the onset. We have assembled a team of medical experts to evaluate our clients’ cases and help assess what type of future medical care they will require. If you were the recipient of a DePuy hip replacement product or other type of metal hip replacement and have experienced complications, our DePuy hip recall attorneys would honor the opportunity to speak with you help you evaluate your legal options. 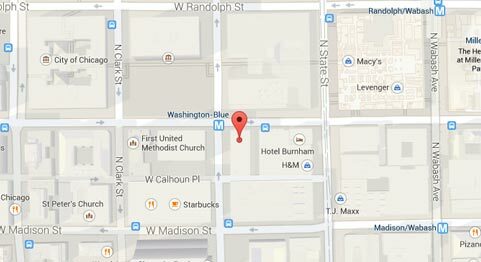 Our office is handling metal hip defect cases involving devices such as Stryker Rejuvenate in Chicago, Illinois and across the country. We are committed to evaluating each case independently and never take the needs of each client for-granted. If you are looking for hands on, personalized legal representation for your metal hip case, give our office a call today for a free evaluation and frank discussion about your legal rights. DePuy Failure Rates Much Higher Than Originally Thought. How Bad Will Things Get?